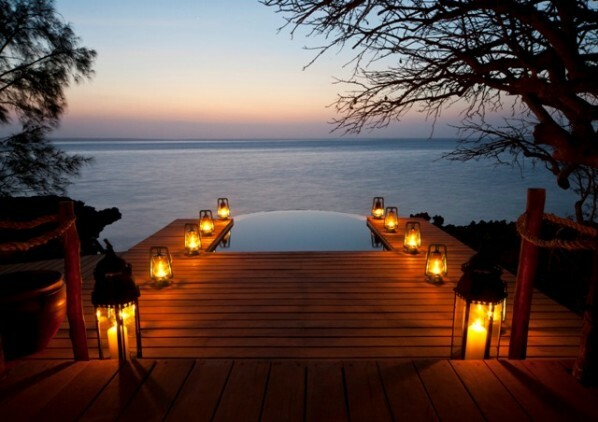 Azura at Quilalea, Mozambique has opened its doors to a new range of luxury holidays in Africa. The island welcomed its first paying guests after a six month renovation project redeveloping the entire infrastructure, expanding facilities and upgrading the nine luxurious villas. Developments include a completely new water sports centre to fully embrace the island’s fantastic diving, a refurbished Front of House with bar and relaxation area, a state of the art TV and Media Room and a new kitchen in which to recreate Azura’s renowned five star cuisine. The nine villas have been expanded and beautifully revamped in Azura’s trademark subtle yet stunning way, with spacious bathrooms, natural furnishings and pure African elegance. 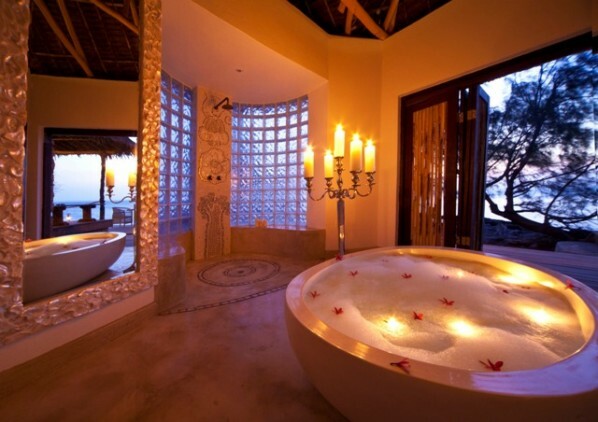 There are three categories for guests to choose from; Sunrise Villas with stunning sea views, Sunset Villas with a beachside sala and refreshing outside shower and Villa Quilalea – an exceptional property on the cliff top with an alluring plunge pool and breathtaking views over the Indian Ocean. Marketing Director, Stella Bettany said: “We are so delighted to be able to welcome guests to this island after a six month renovation project. “The renovation has been a real labour of love as we were very aware of the popularity of the island previously and didn’t want to totally change the winning formula.